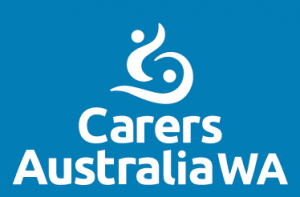 These workshops have been specifically designed with WA carers in mind. All carers that would like to attend must be a member of Carers WA. Membership of Carers WA is free.